When planning a service, you have many options available to you and we will do all that we can to provide a beautiful and respectful ceremony. No matter your choice, we can offer you a space to join with family and friends in grief, comfort and love. And above all, we will do our utmost to honor your loved one. We will be happy to go over all your options and answer any questions that you may have. If you are in immediate need, please contact us by calling 1-419-625-8816. Planning Guide "How do I decide what to do?" Burial & Cremation Packages "How much is everything?" Payment Policy "What forms of payment do you accept?" 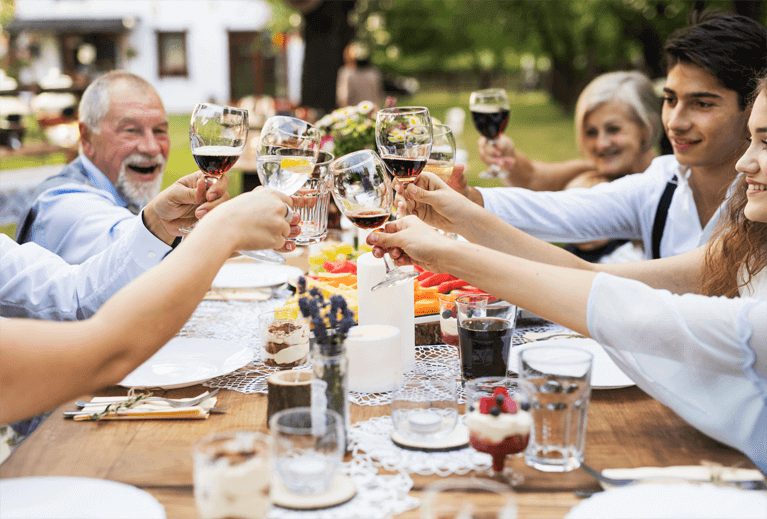 Although it’s not something most people like to think about, many of us have loved ones entering the twilight years of their lives. 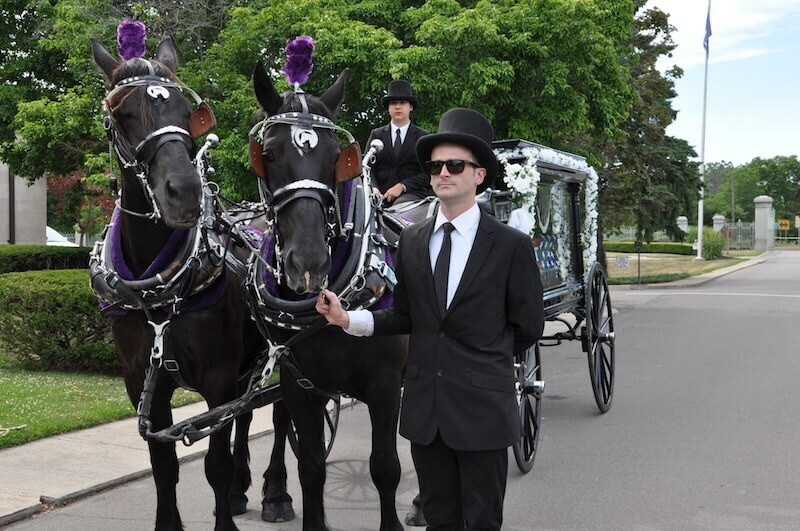 You’re probably thinking of having a traditional funeral, but what if you could honor your loved one while they’re alive? Thankfully, there is a way you can celebrate your loved one’s life with them: host a living funeral. It may sound a bit unorthodox, but you’d be surprised how reassuring such an event is. Bottom line: Don’t let the unconventionality of a living funeral deter you from celebrating your loved one today. 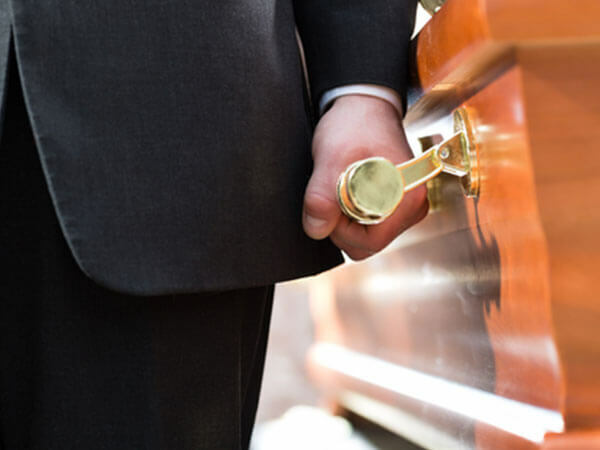 A living funeral gives your loved one a chance to connect with everyone before they pass away. No two funerals are the same. Each family we serve has unique and important needs that we strive to satisfy. 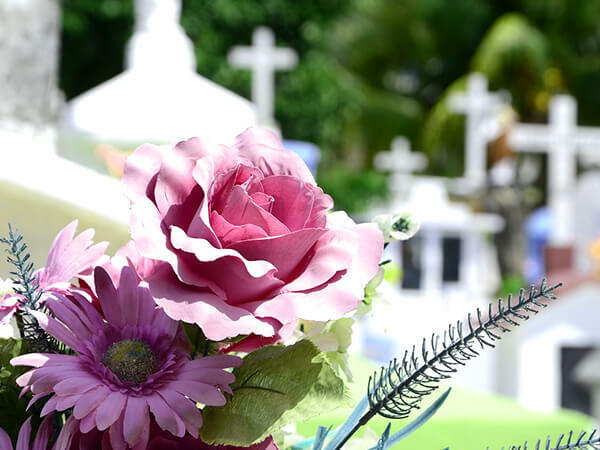 By working closely with your family, we can arrange a funeral ceremony which expresses the special one-of-a-kind relationship that you shared with your loved one, enabling your special memories to be cherished forever. Please contact us to explore the many ways you can tell your story.